Why not come along to a garden party at the centre this Monday. Meet at the centre garden at 10am. 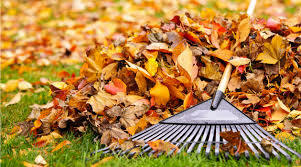 Help rake leaves and possibly plant some bulbs. 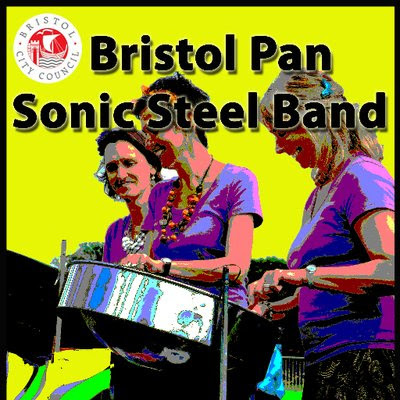 Bristol Panasonic Steel Band will be performing and carrying workshops on Sat 17th November 1-3pm. No need to book, just drop in. Hope to see you there! 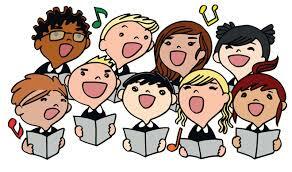 Choir will be taking place at 1.30pm-3pm on Tuesday 30th October this week instead of Wednesday. Back to normal the following week. Unfortunately there will be no Jollytots at the centre tomorrow - back after half term on Friday 9th November. 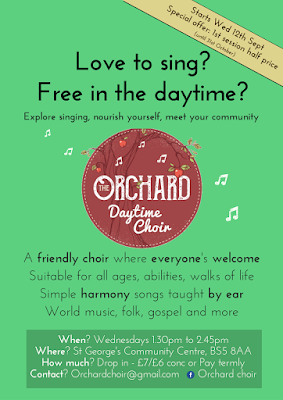 Love to sing and free in the daytime? 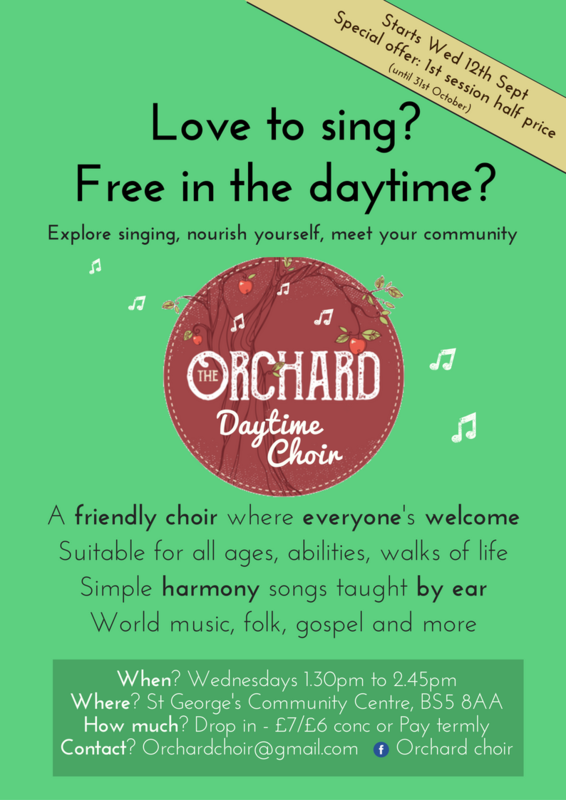 If you love to sing and are free in the daytime, why not come along to the Orchard Choir on Wednesdays 1.30-2.45pm? Please get in touch with Renee for more details. Are you looking for venue hire? 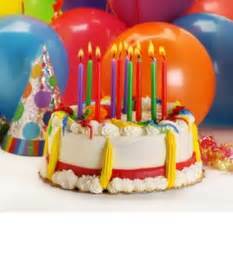 Are you looking for venue hire for your next family event or child's party? If so please get in touch at stgeorgecc@hotmail.com or 07757 319582. Cost for private hire are £20 per hour. We have a spacious main hall, kitchen facilities and garden area. We are looking for volunteer gardeners to help us maintain our garden area at the centre. 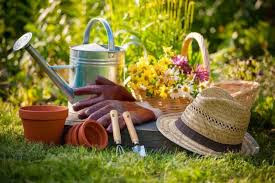 If you are a budding Carol Klein or just love gardening and have a few hours to spare please get in touch on stgeorgecc@hotmail.com or 07757 319582 to discuss. Do you love organising events? If so and you have a few hours to spare please get in touch on 07757 319582 or at stgeorgecc@hotmail.com. 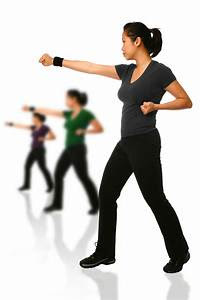 We are looking to run a various different events at the centre to bring people together, have some fun and make a bit of money for the running of the community centre.